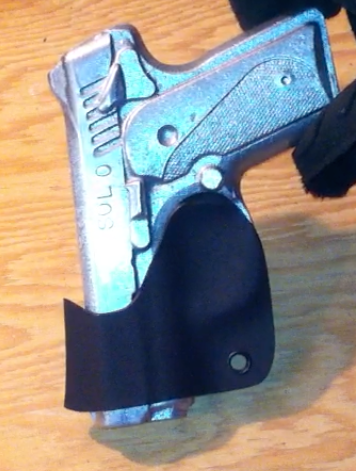 Looking for a simple approach to your pocket pistol? Try a Pocket Rocket and pocket carry with confidence knowing the trigger won't get pulled when it shouldn't. Available in a variety of colors. Click here to go to the Pocket Rocket order page.